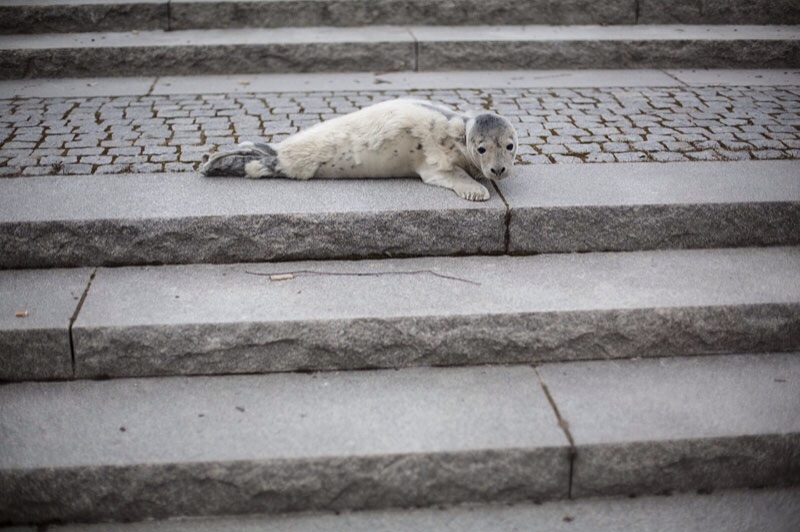 ← Seal pup in the harbour of Sundsvall Sweden. Video. The seal pup has gone up so much in weight now so that it manages itself. One should not try to touch or feed it. See more photos by Svanthe Harström! Click on the links! 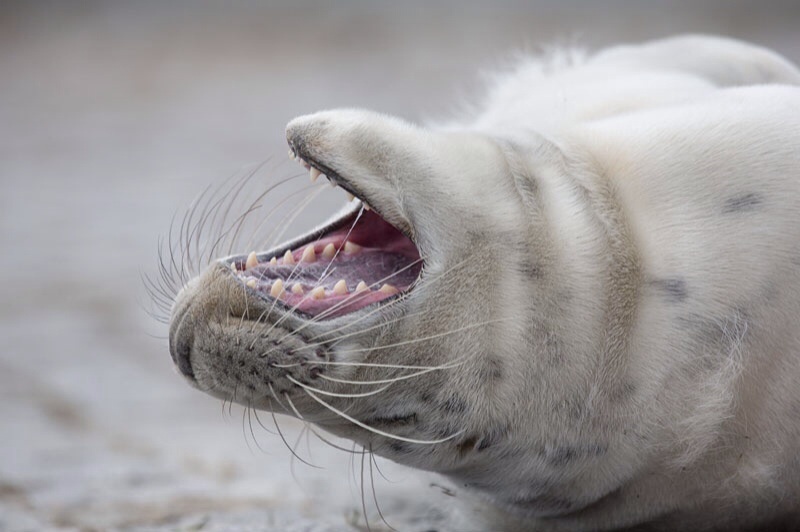 See videos of the seal pup on the link below! Thanks Wendy for your comment! It’s really cute! 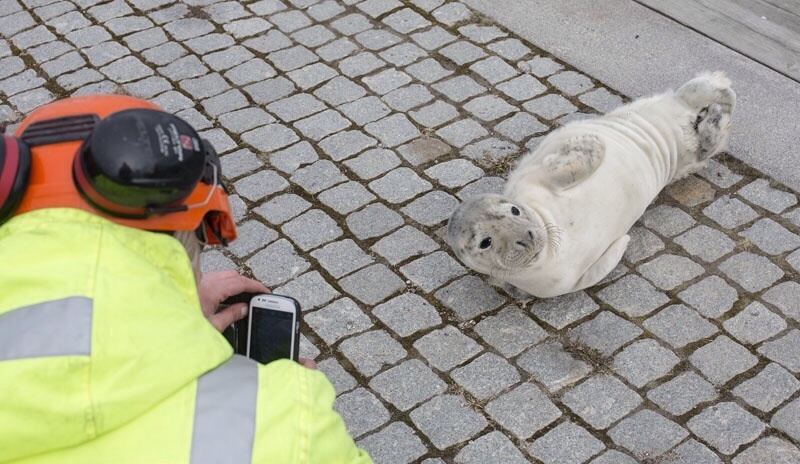 Now, the seal has swam away from the harbour of Sundsvall for new adventures in the Baltic Sea. Thanks for your comment, Melanie! 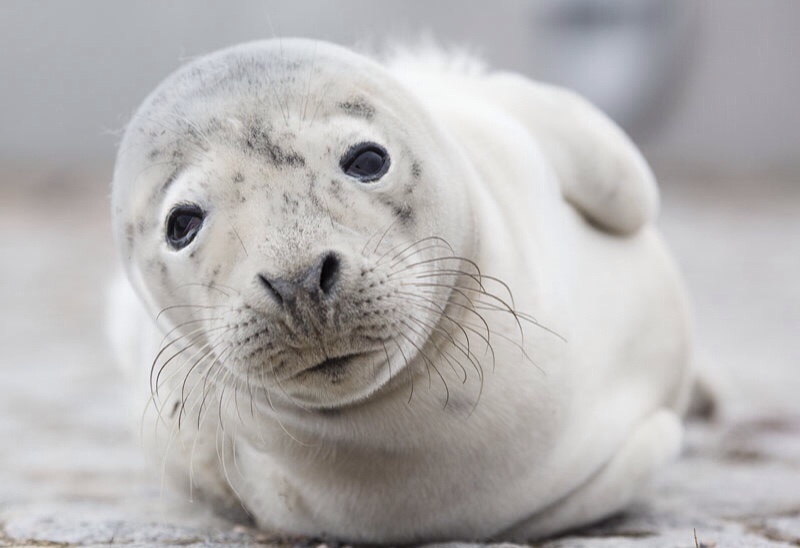 Hope the seal will live a long good life in the sea!